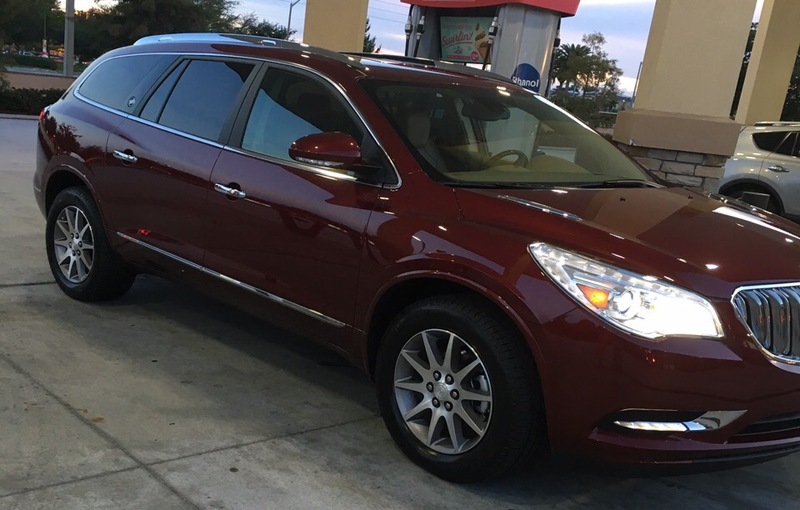 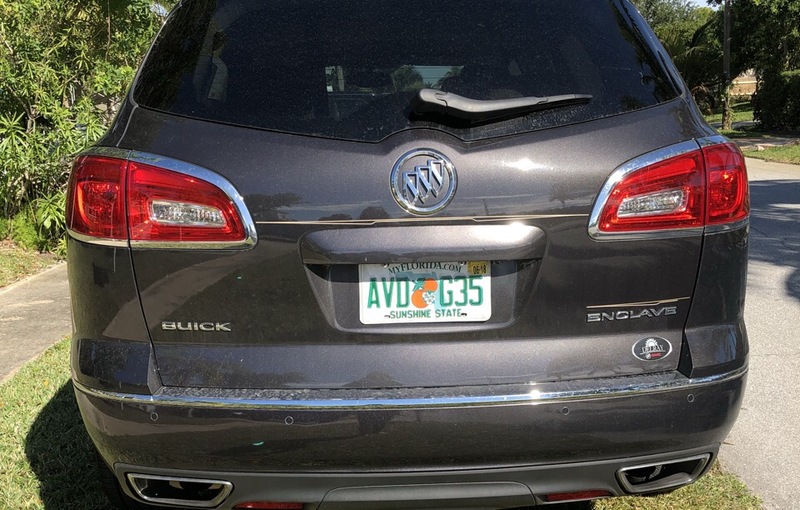 Buick is the luxury division of parent company, General Motors (GM). 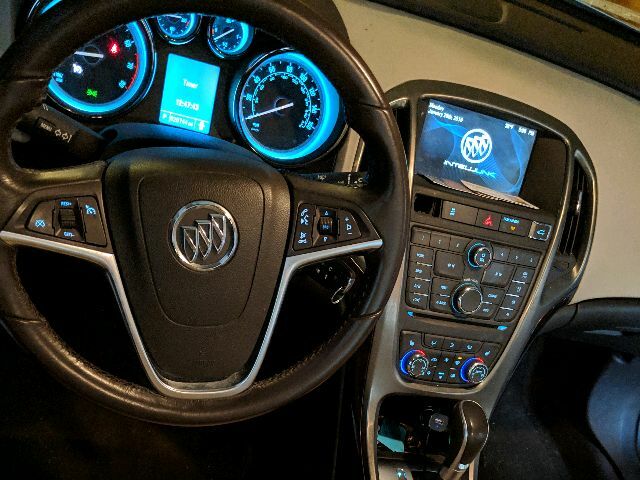 The history of this brand begins in 1909, making Buick one of the oldest automobile producers in the USA. 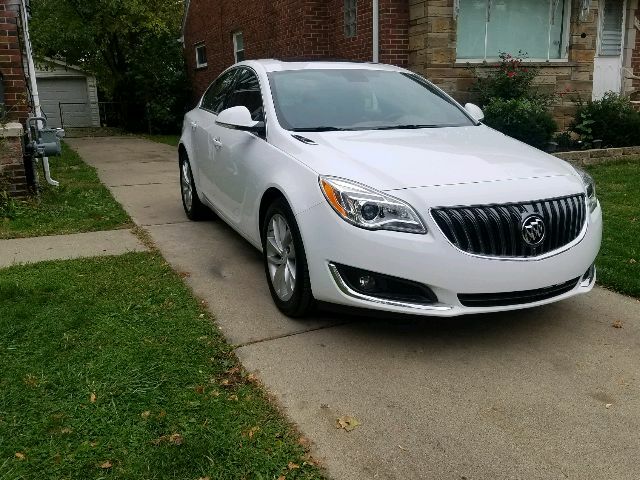 Buick combines the high quality standards of GM, and American resilience to enhance the comfort of the driver and the passengers. 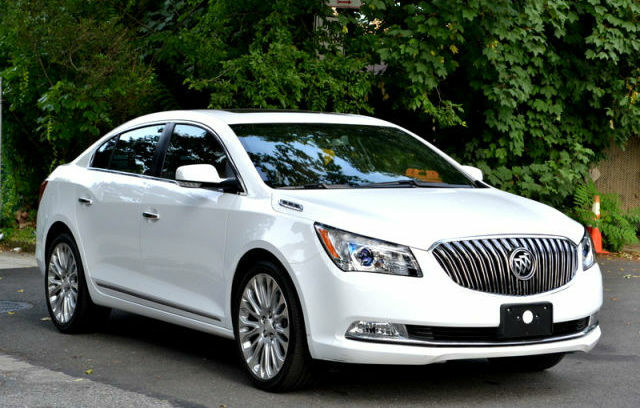 Although Buick’s roots and history lies within the US, ironically 80% of Buick’s sales come from the Chinese market. 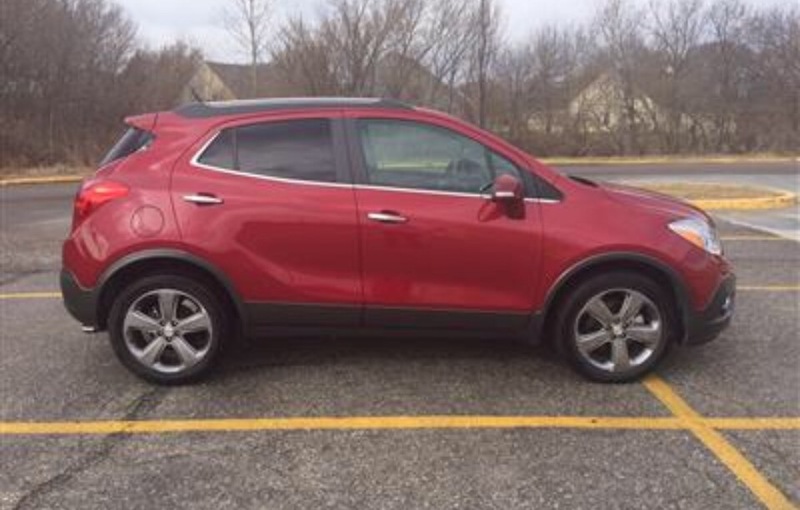 Buick offers a variety of models to lease, with the Regal, Lacrosse and Encore being the most popular. 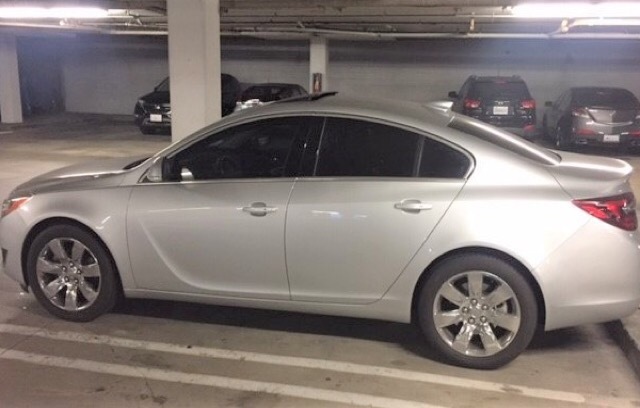 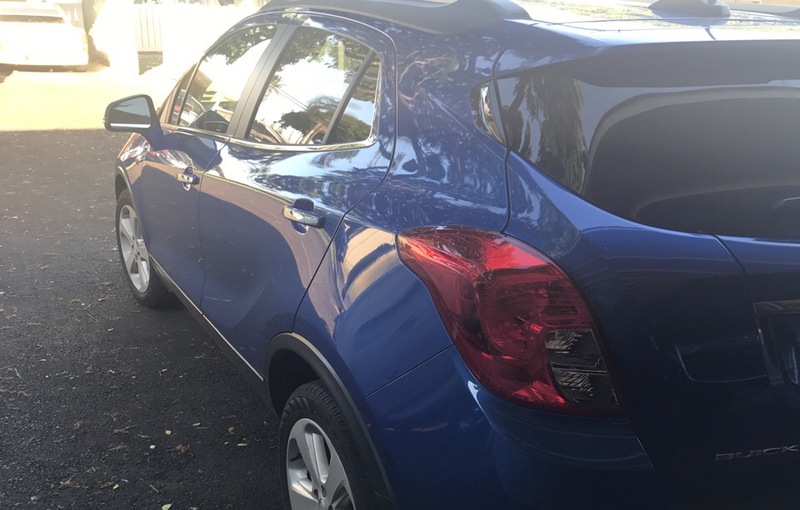 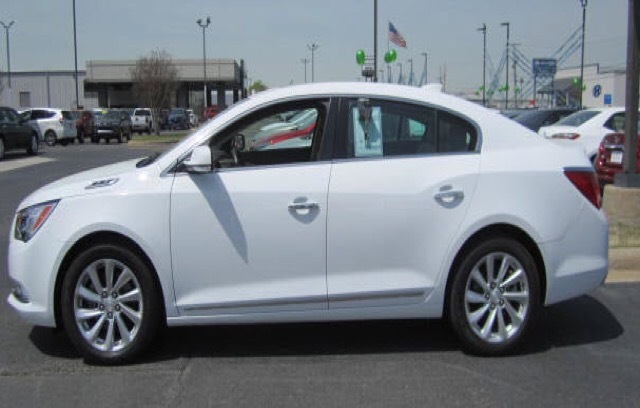 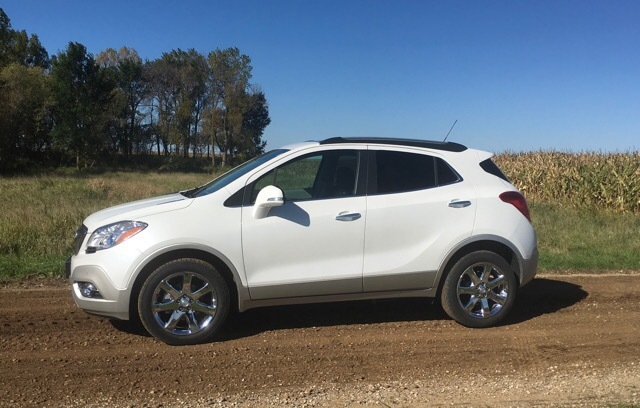 Other policy information on Buick car lease deals: There is a $350 disposition fee that is charged when the leased vehicle is turned in at the end of its term. 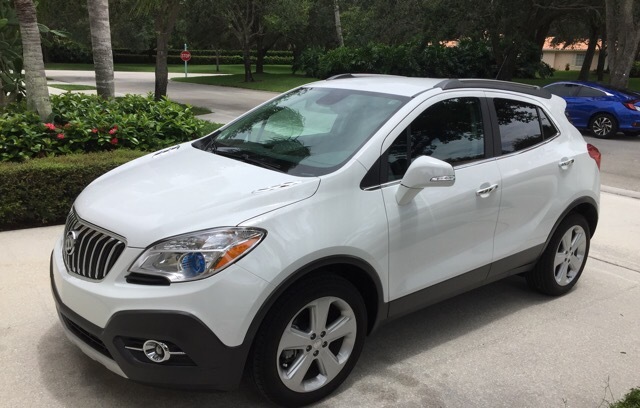 The fee can be waived if the vehicle is bought out at the end of its term or another vehicle is leased.